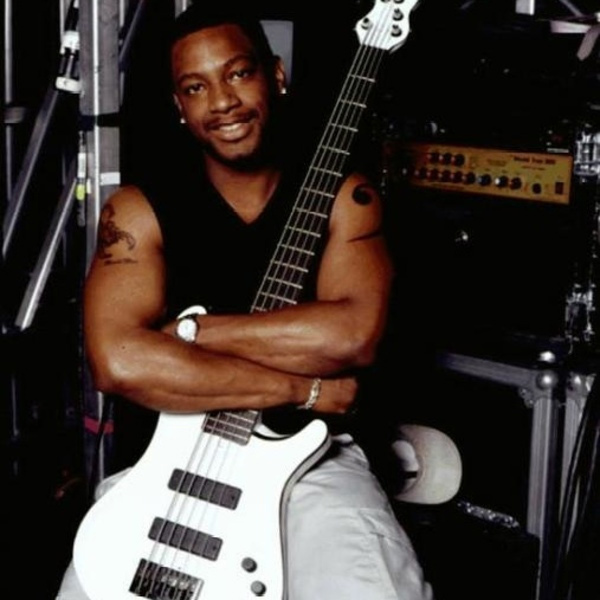 "I had the chance to try the top 2 pieces: the SansAmp and the Bassbone. While I don't knock on the SansAmp, I need a flexible unit that allows me to switch instruments quickly in between songs and be small enough to haul to small gigs or TV shows. 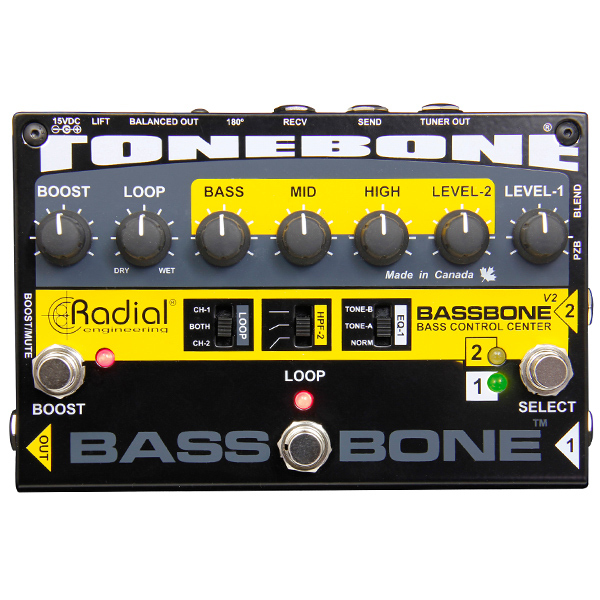 The Bassbone gets the job done for me." 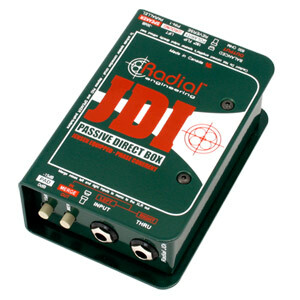 "The first time I heard the JDI by Radial was while I was looking for a solution to my bass sound on TV shows. The Radial JDI immediately caught my interest. I walked over to the front of house mixing console and asked the sound engineer how my bass sound was, and his response was, 'Wow, the JDI sounds warm and offers nice bottom end.' Every bass player wants to hear that."